Welcome to the Gateway to Adventure! 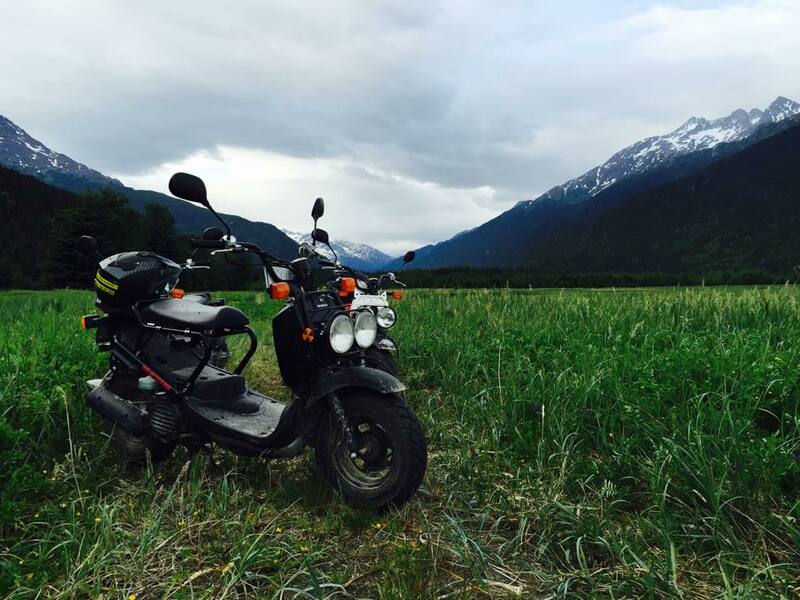 Skagway Scooters is a place for the adventurer at heart. Enjoy exploring our beautiful town nestled deep in a valley, surrounded by pristine snow-capped mountains, plentiful wildlife and raw untouched beauty. Let the wind blow through your hair on an exhilarating scooter ride along a beautiful mountain road with spectacular views of the Taiya Inlet and endless sights that can’t be found anywhere else in the world. 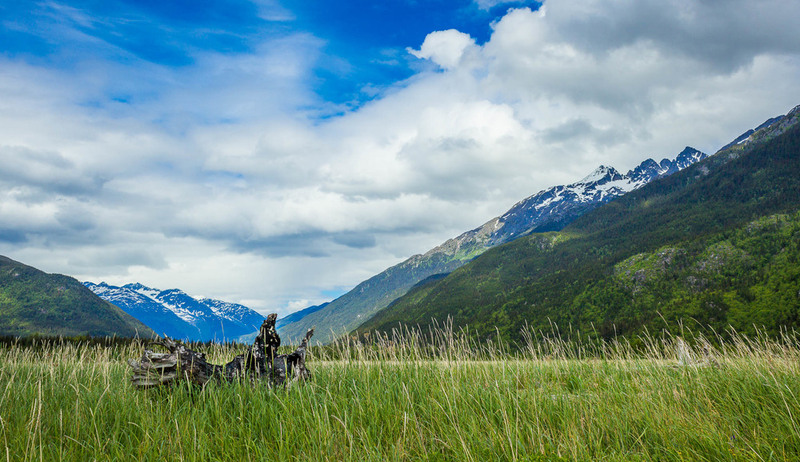 Travel back in time to the 1898 Gold Rush, where we will stop at several historical landmarks including the head of the Chilkoot Trail. 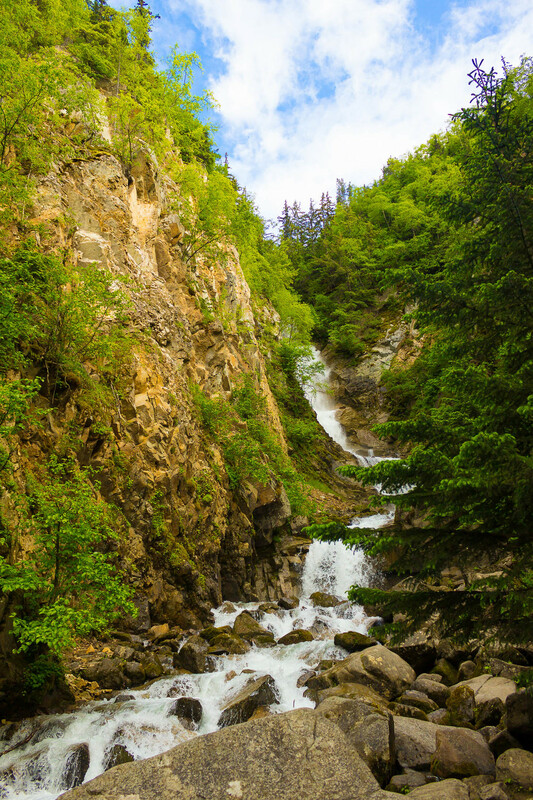 Visit a breathtaking waterfall and laugh with our friendly and knowledgeable tour guides as they recount stories from the days when “there were strange things done in the midnight sun” as well as tales about Skagway’s notorious outlaw, Soapy Smith, and other “Gold Rush Celebrities”. 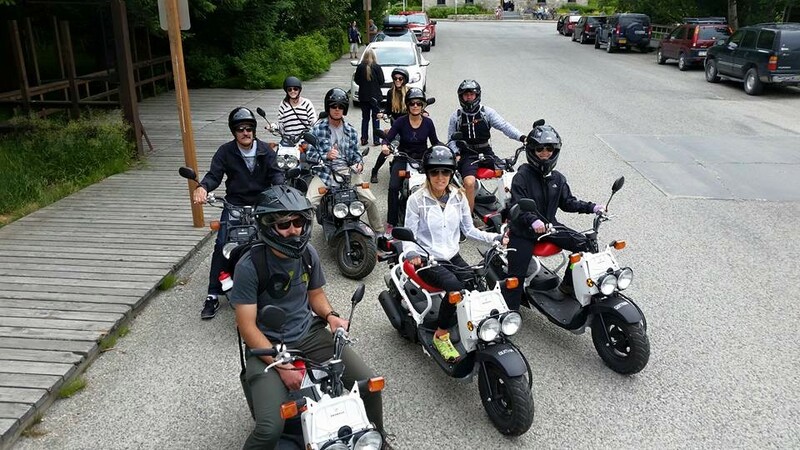 We look forward to welcoming you for a scooter tour like no other! Out causing a Ruckus on a beautiful sunny spring afternoon! 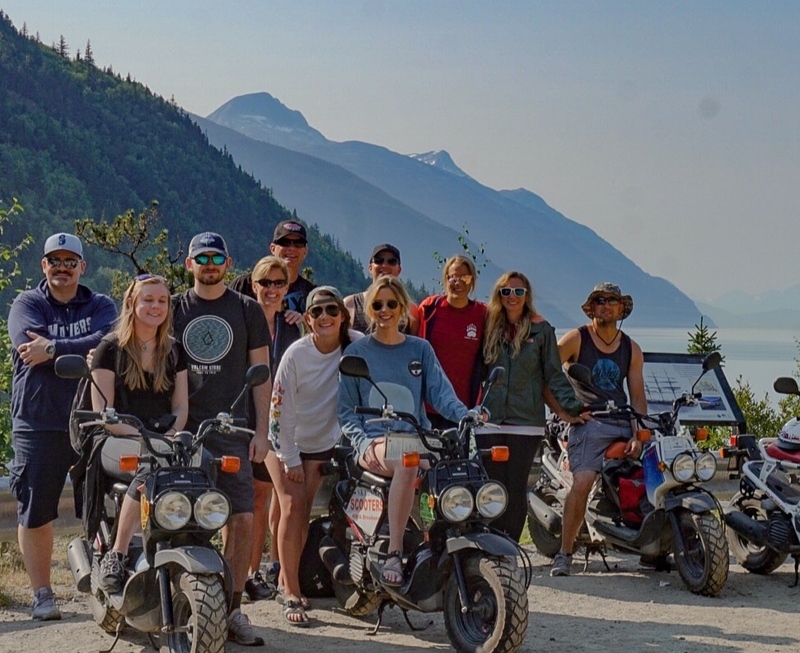 The crew at Skagway Scooters has been looking forward to getting back on the saddle. With Spring finally upon us we were very excited to get out and go for the first ride of the year! 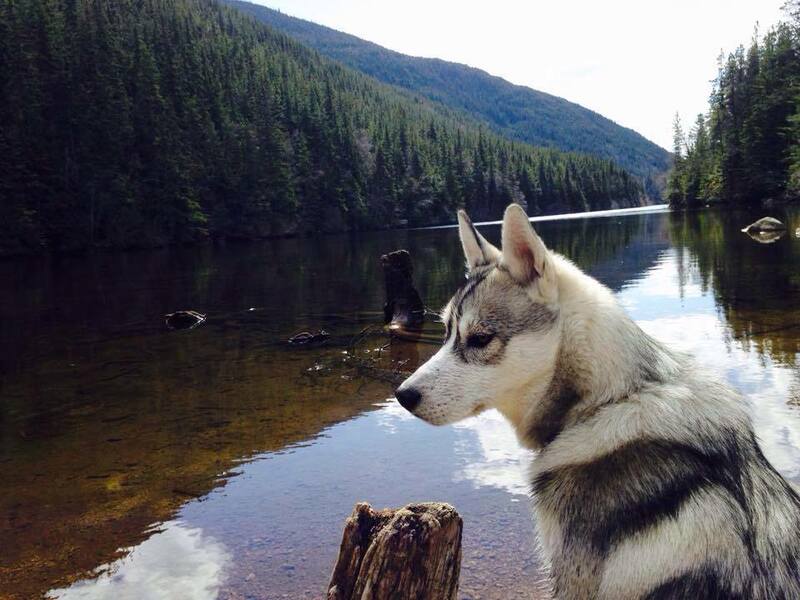 Out for a rip in Skagway, Alaska. 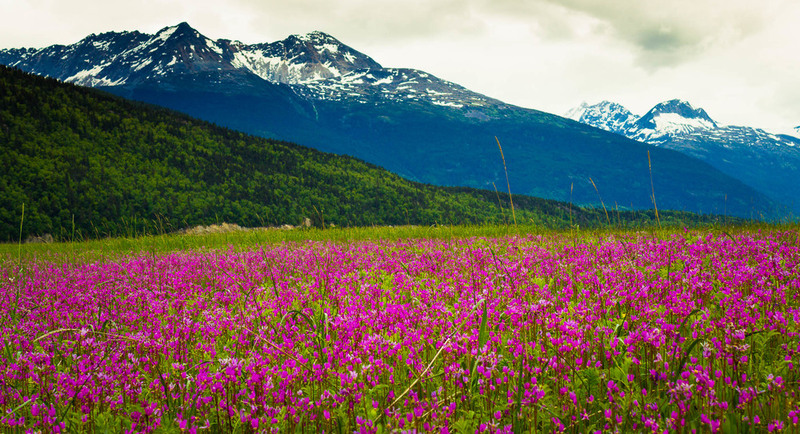 Exploring the sights around Skagway & Dyea! Join us for a fun-paced joy-ride through Skagway’s history. On a Honda Ruckus, you’re not watching the scene, you’re part of it, living it, breathing it, smelling it, and riding it. This is the perfect tour for you if you want to do something a little different! Let’s make some memories to last a life time, Let’s go cause a Ruckus! 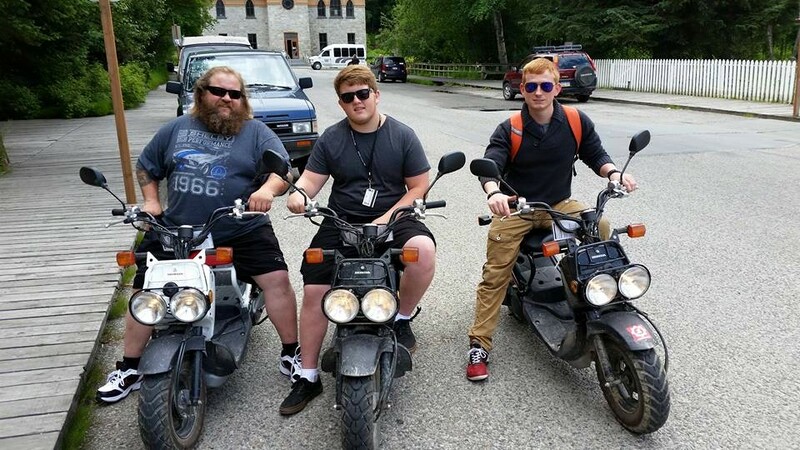 We are currently renting Honda Ruckus Scooters that were all bought brand new last season. 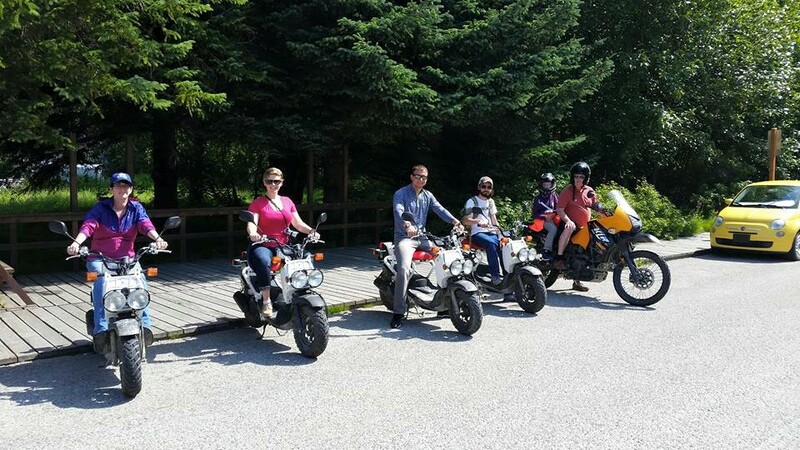 We chose Honda Ruckus scooters because they are rugged, durable and have great knobby tires that handle beautifully on both pavement and dirt.